Seasonal and Birthday Themes. 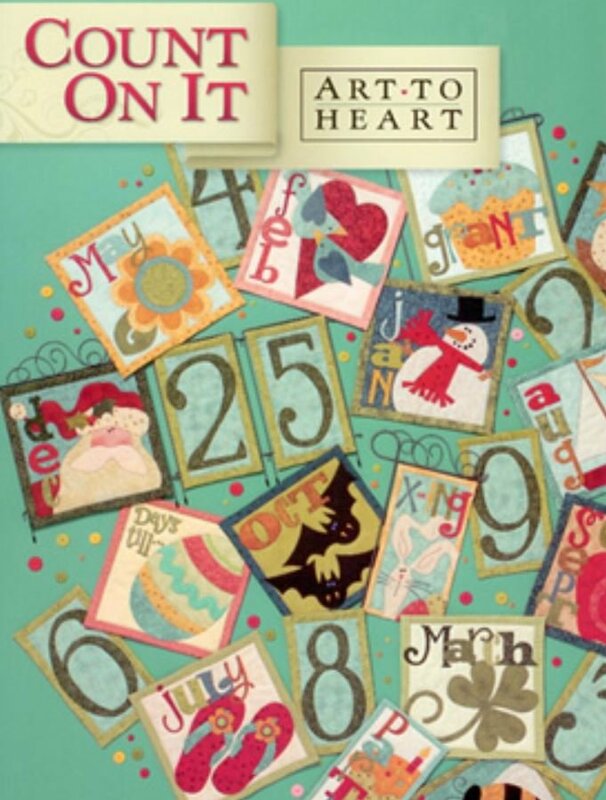 Calender, holiday and birthday count down quilts. Personalized happy birthday garland. Various pot stake banners.